Welcome to Cutting Edge Excavating. 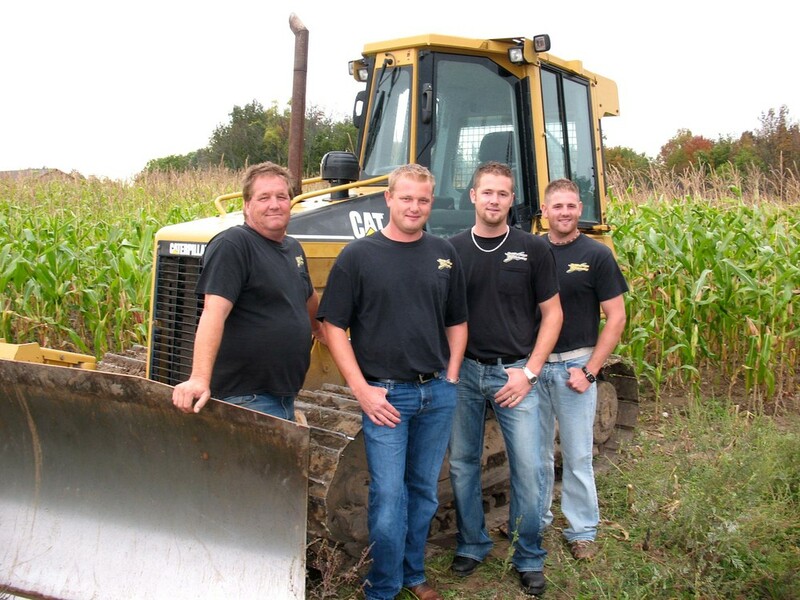 We are a commercial excavating company specializing in dozing, cranes and hauling. Interested in learning more about our successes? Please take a look at some of our projects in our gallery. If you have questions concerning any one of our products and services, please contact our staff by phone at (616) 662-9653 or by email.